If you’ve always wanted to use essential oils at home, join us and empower yourself with practical tips from an expert! 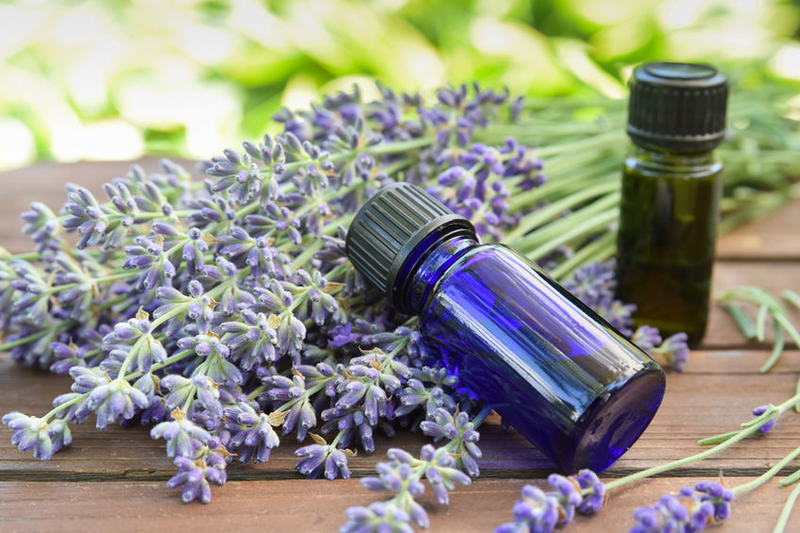 Tracy Moore, Licensed Mental Health Counselor and Certified Aroma Freedom Practitioner, will discuss how aromatherapy with essential oils can benefit kids with mental, emotional and physical sensitivities, communication challenges and sleep complaints. Essential oils are gentle and effective when used for: concentration, body awareness difficulties, communication struggles and restless sleep. We’ve also found them helpful for anxiousness, mood swings and emotional sensitivities. They’re great for kids who wear their hearts on their sleeves or cry at drop of a hat. What essential oils are and how they work. Which oils you need in your home wellness kit. How to choose the correct oils for focus, anxiousness, and immune support. Want more information about essential oils? Read our latest article, Nature’s Medicine: Essential Oils for Depression, Anxiety and Immune Health. Tracy Moore is a Licensed Mental Health Counselor and Certified Aroma Freedom Practitioner who is passionate about helping people find freedom from their past and hope in their future. She is a wife and adoptive mama currently living in Leesburg, Florida. 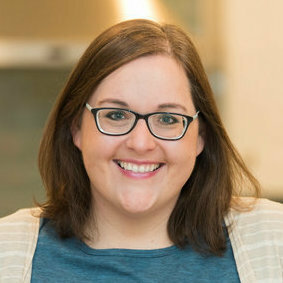 Her special interest in the emotional benefits of essential oils is born of the experience of adoption-related trauma issues and caregiver trauma. Tracy has an open Facebook group, Oil That Emotion, for like-minded essential oil nerds, where she regularly teaches and shares.